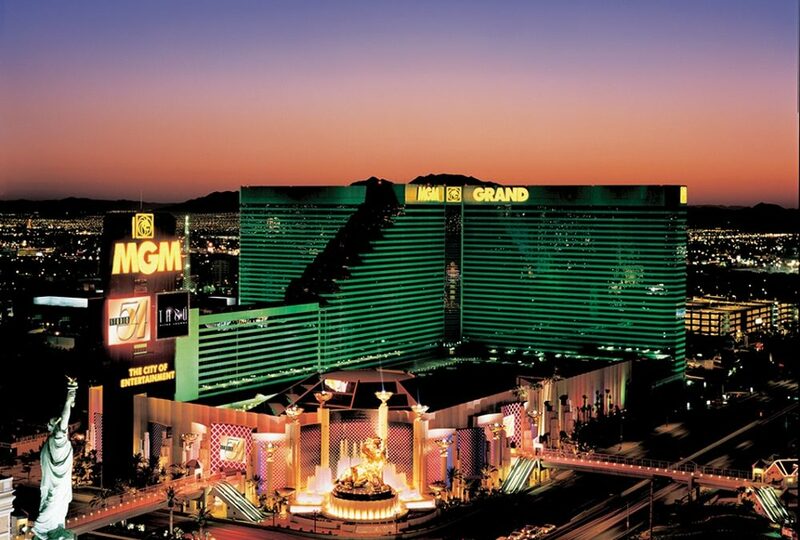 There are only four weeks left until ITEX 2019 takes place in Las Vegas at the MGM Grand Resort! Over the past few months we’ve talked a lot about why this exposition is such an important show for the office technology industry. By now, everyone has heard about the vendors who will be exhibiting, the amazing, educational breakout sessions that will be presented by some of the most influential and successful thought-leaders in IT, MPS, and managed services, our keynote guest from Google, Christopher Johnson, talking about Cloud and security, and the CompTIA certificate course being presented at an incredible savings. Conversations that will take place at ITEX will be abuzz with all the huge disruptions of this past year. These changes, that are on everyone’s minds, make the ITEX brand slogan Own the Office, Piece by Piece, all the more meaningful. Own the Office, Piece by Piece reiterates the need for technology providers to become one-stop shops for their customers. Increase your revenue, protect your customer base, and don’t let another provider come in and take a piece of your pie! If integrating a new service into your business sounds daunting, your colleagues who have already transformed their businesses and are ready and willing to partner-up or share the steps they’ve taken toward building a more lucrative and rewarding business model will be at ITEX 2019. Never has there been a more important time to stay abreast of what is happing in our industry. Advancements aren’t slowing down and will wait for no one. Don’t be left behind. Attend ITEX to be part of the movement of those who are learning how to grow and benefit from the changes.